Cosmetic products nanomaterials (EU Regulation 1223/2009, Article 2.1.k). Cosmetic products nanomaterials (EU Regulation 1223/2009, Article 2.1.k). 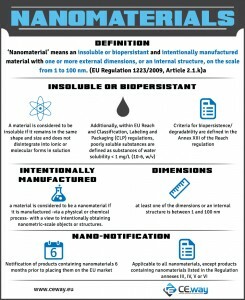 The nanomaterial provisions of EU Regulation 1223/2009, however, don’t apply to nanomaterials used as colorants, UV-filters or preservatives regulated under Article 14 of the Regulation and listed in annexes III, IV, V or VI, unless explicitly specified. The Responsible person has to notify to the Commission the nanomaterials used in the product (unless another legal or natural person is designated by a written mandate for the notification of nanomaterials) 6 months before the product is placed on the EU market. Nanomaterials regulated under Article 14 have to be declared in the CPNP as well, but the 6 month period is not applicable. In addition to the notification under Article 13, cosmetic products containing nanomaterials shall be notified to the Commission by the responsible person by electronic means six months prior to being placed on the market, except where they have already been placed on the market by the same responsible person before 11 January 2013. In the latter case, cosmetic products containing nanomaterials placed on the market shall be notified to the Commission by the responsible person between 11 January 2013 and 11 July 2013 by electronic means, in addition to the notification in Article 13. 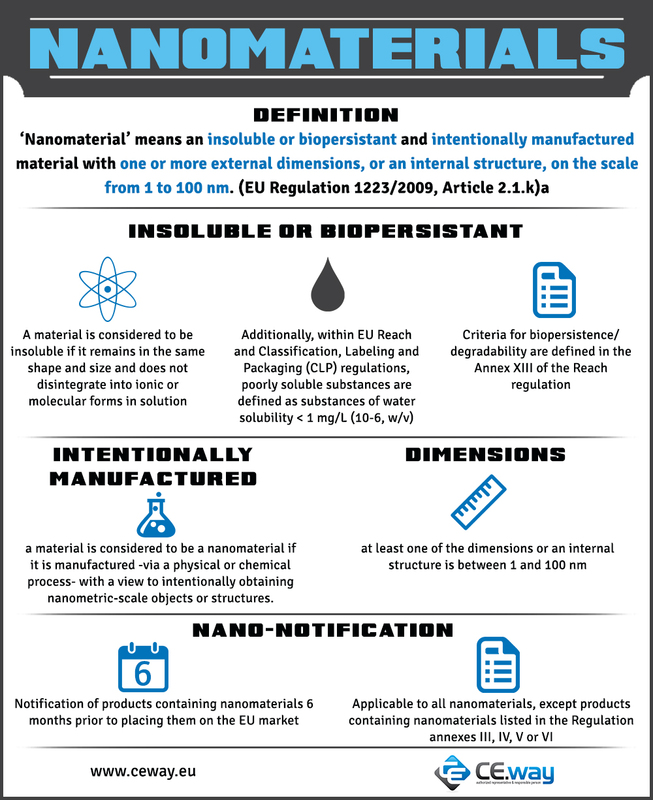 The Regulation also lays down the minimum information to be notified to the Commission for the notification of nanomaterials. In the event that the Commission has concerns regarding the safety of a nanomaterial, the Commission shall request the SCCS to give its opinion on the safety of such nanomaterial. Nanomaterials need to be clearly marked on the cosmetic product label. 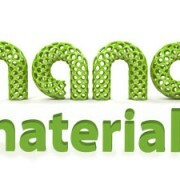 Next to the ingredient which is a nanomaterial, [nano] has to be written. 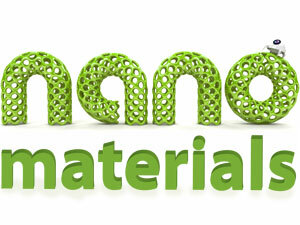 If you would like to know more about nanomaterials, don’t hesitate to get in touch with us. We look forward to hearing from you.